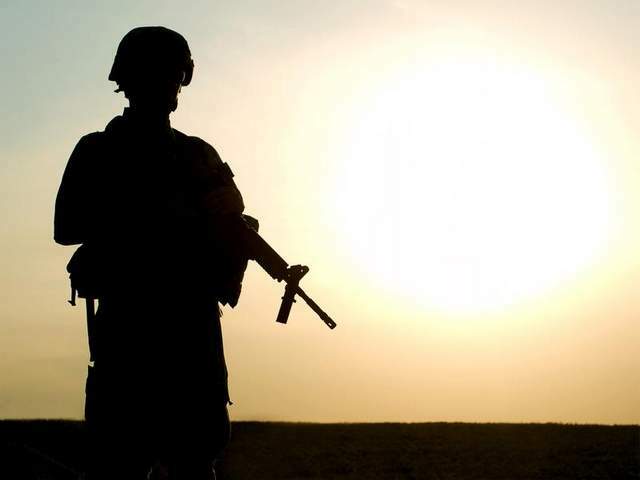 Concussions or mild traumatic brain injuries inflicted on thousands of U.S. troops who fought in Iraq and Afghanistan may be linked to post-traumatic stress disorder and suicide, according to new research. Mild TBI, often caused by exposure to makeshift bomb explosions, can be difficult to identify and have lasting effects, according to two studies published in the latest issue of The Journal of Head Trauma Rehabilitation. “What these papers say to me is that there is something to TBI, and particularly military TBI, producing specific abnormalities in the brain that lead to more vulnerability to PTSD and to suicide,” says Dan Perl, a neuropathologist and lead investigator at the Pentagon’s brain repository research center. Suicides in the military increased to record levels last year: There were 349 potential cases in 2012, a 13percent increase over the previous record of 310 suicides in 2009, according to Pentagon data. Mild brain damage from a blast has been called the signature wound of the Iraq and Afghanistan wars because improvised explosive devices, or IEDs, have been so commonly used against U.S. troops. Scientists warned that it was crucial to identify mild TBI and allow time for troops to recover because back-to-back head injuries could cause permanent damage. Military doctors have worked hard in recent years to identify the wound and pull servicemembers from combat. The most recent military data show that in early 2011, an average of 16 mild TBIs per day were diagnosed. Diagnosis was based on momentary loss of consciousness, dizziness, headaches or difficulty concentrating after a soldier is caught in the blast wave of an IED. But in a study of 52 combat veterans funded by the Department of Veterans Affairs at the University of Rochester School Medicine, scientists using a new, more sensitive MRI scan found brain lesions in servicemembers who were exposed to a blast, but who had not reported any of the classic symptoms. In addition, the damage was linked with cases of severe PTSD, underscoring a theory that these lesions can render a person more susceptible to developing that mental illness. Other research by the National Center for Veterans Studies found that troops in combat who suffered less severe cases of mild TBI actually had a higher risk of suicidal thoughts than those whose brain injury symptoms, such as loss of consciousness, were more severe. “Other studies have also reported that psych symptoms such as insomnia and depression may be worse for less severe TBIs. But this is the first to show the same holds true for suicide risk,” says Craig Bryan, assistant director for the national center and the paper’s lead author.